A new Invitation of the Nine is also accessible for Annual Pass owners. Remember when Bungie said that Xur, Destiny 2’s Exotic vendor, wouldn’t have a Forsaken item to sell each week? This is one of those weeks. Regardless, you can find the Agent of the Nine in the Tower Hangar where Dead Orbit used to hang out. He’ll be there until the weekly reset on April 2nd. 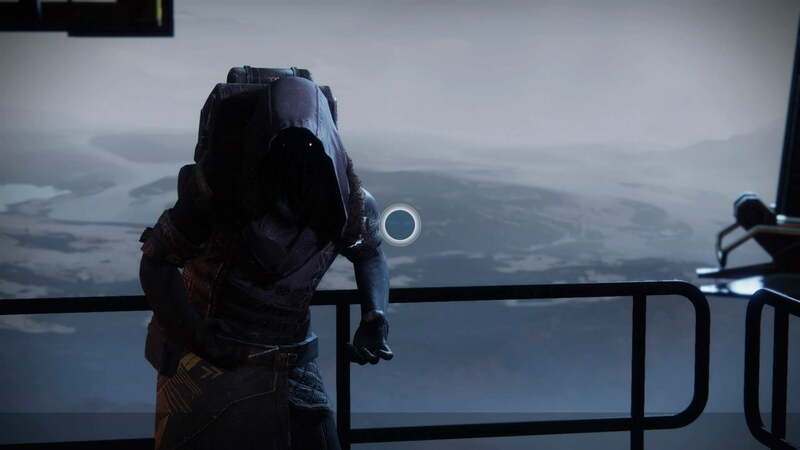 This week, Xur is carrying Foetracer (Hunter helm), Sunbracers (Warlock gloves), and Helm of Saint-14 (Titan helm), each for 23 Legendary Shards. They all have their own uses – Sunbracers grant unlimited Solar Grenade energy for a short time after killing an enemy with a Solar melee. Helm of Saint -14 blinds enemies with Sentinel Shield. And Foetracer is still Foetracer. This week’s Exotic weapon is the handcannon Sunshot. It grants a Firefly-like effect after kills, damaging nearby enemies with a Solar explosion, but can do this without headshot kills. Pick it up for 29 Legendary Shards. A new Invitation of the Nine, “The High Priestess” is also on sale for Annual Pass owners at nine Legendary Shards. 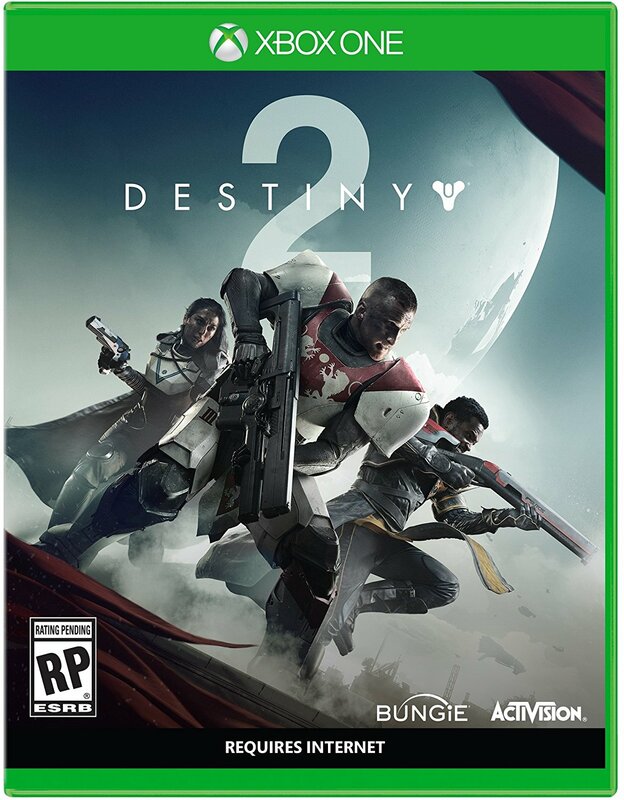 It requires collecting nine samples from Vex, Cabal, and Fallen each before then completing The Inverted Spire Strike for some new lore.